School Snacks Made Easy With Help From Aldi! 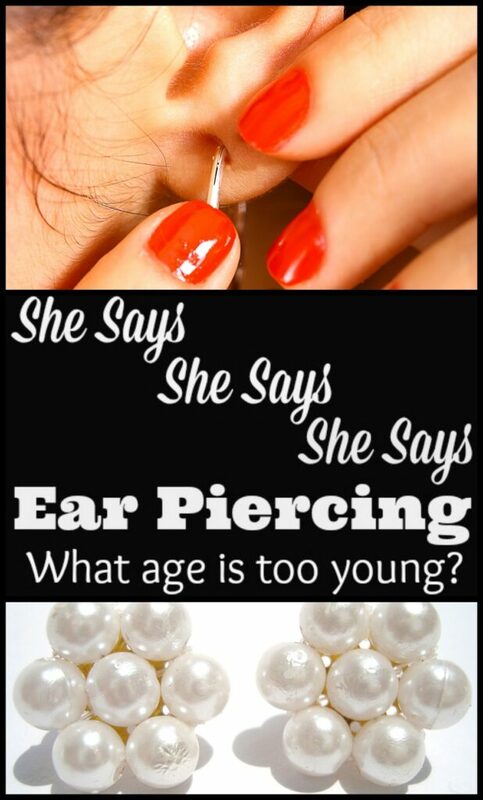 She Says tackles ear piercing! What age is ok? This week I asked our staff to tell me how they felt about parents who decide to have their young children’s ears pierced. As the mother of two boys, who have no desire to wear earrings this is pretty much a non-issue in our home. I wouldn’t dream of piercing an infant boy’s ears as it is already hard enough for folks to tell if a baby is a boy or a girl. Not that gender identity is of any importance when it comes to babies. However, I will chime in briefly to say that if I had an little girl, I don’t know when I would decide to get her ears pierced or even if I would at all. But I do know that I often wonder why when I see babies as little as two months old or younger even with their ears pierced. 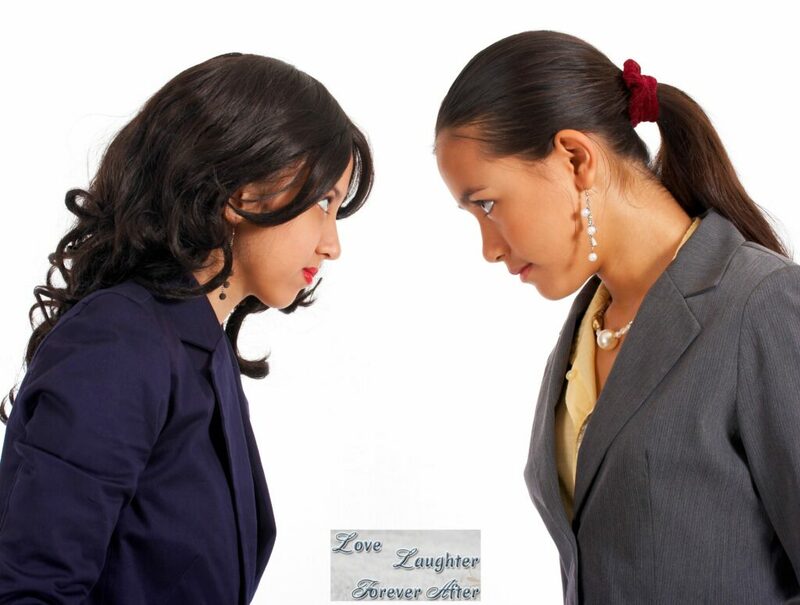 Megan and Amee have agreed to share what they think and I hope you will comment and tell us how you feel as well. Is it okay for a tiny baby to have pierced ears, why or why not? She Says: What age should children learn to tie their own shoes? What age should children learn to tie their own shoes? Your kindergarten aged child is sent home from school at the beginning of Christmas break with a note from the teacher. The note states that the teacher will no longer be tyeing shoes for any child when they return to school in the new year. She also indicates that your child needs to practice this skill. What do you think about this development? In my head this is how I reacted to this letter of proclamation: “Who in the bleep does this lady think she is, telling me my child needs to learn how to tie his shoes.” In reality, unfortunately, my reaction was quite different. I squared my shoulders and rolled up my sleeves and set out with determination to teach my child how to tie his shoes. It did not end well. Not only did my child shed some tears but so did I and we were unsuccessful and both overwhelmingly frustrated. So I returned to my original style of reaction and decided that I would fix her and only send my child to school with Velcro sneakers. Problem solved! Or so I thought. Next thing I know a friend is sharing how excited she was that her child had learned to tie his shoes. Well, this time I let my mothering insecurity take over and again set out to teach my child this “so important can’t succeed in life without it skill.” This time with the bitter taste of defeat still lingering in our mouths, we gave up much easier. It was still frustrating and not a good experience by any stretch of the imagination. So I decided that I did not care if my child wore Velcro shoes for the rest of his life and we did not revisit this learning experience again. Fast forward 3 years and my son is preparing for his first basketball practice. 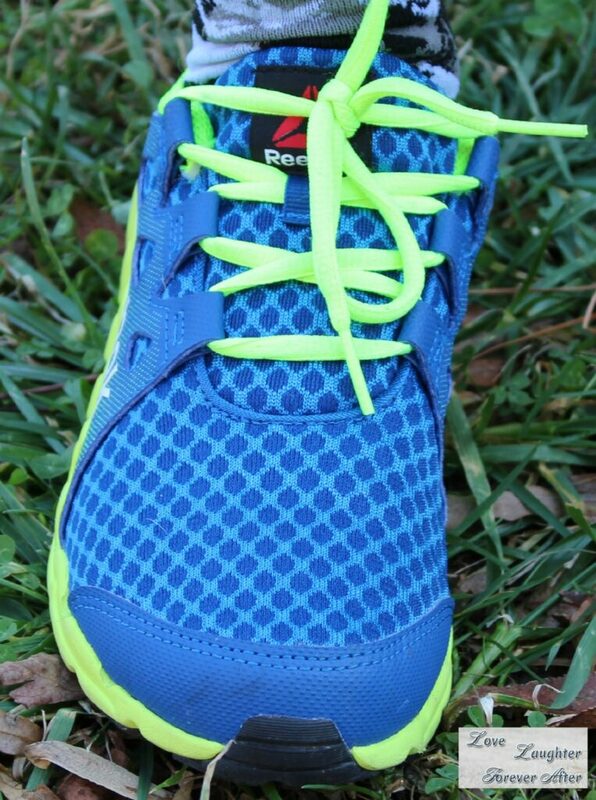 We went out and bought sneakers and much to my chagrin they were sneakers with laces. Yikes. I gently reminded my son that he might need to learn to tie shoes if he were going to wear these sneakers to basketball practice. He ignored my pleading to pick a different pair and was insistent these were the sneakers he had to have to be any good at basketball. Without a single word from me, he approached me the next day and asked me to show him how to tie his shoes. So I showed him once. He put on his sneaker and tied it with some prompting and help from me. He then untied them and did it again all by himself. A few days later, I found him sitting by himself, tying and untying his sneakers repeatedly. He then puffed up his chest and held his chin high and said, “I am a swimmer and I know how to adjust my own goggles so if I am going to be a basketball player I need to know how to tie my sneakers.” The next few days were filled with happiness as he showed everyone in our path that he could now tie his shoes at the ripe old age of 9! I am so happy he learned to tie his shoes but I also had a back up plan for on the basketball court…lace lockers. So my take away and best piece of parenting advice in this situation is simply to wait. When your child is ready to learn he will. There should not be mounds of frustration and tears. It really is something that can wait until your child has the manual dexterity and desire to learn this skill. She says, she says, she says! Here at Love Laughter Forever After we have a brilliant team of writers. Most of us are moms. We work very well together and are happy to be coworkers. We have many things in common but we also lead wildly different lives and have vast differences of opinion at times. Regardless of our unique qualities, original thoughts, and differing but also outspoken opinions we still consider each other friends. 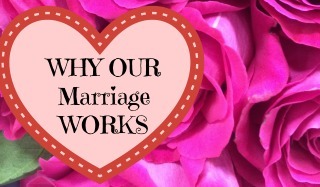 Recently, it occurred to me that it might be fun to share with our readers our unique take on various topics about love, marriage, education, parenting etc and thus “She says,” was born. This is how it will work. 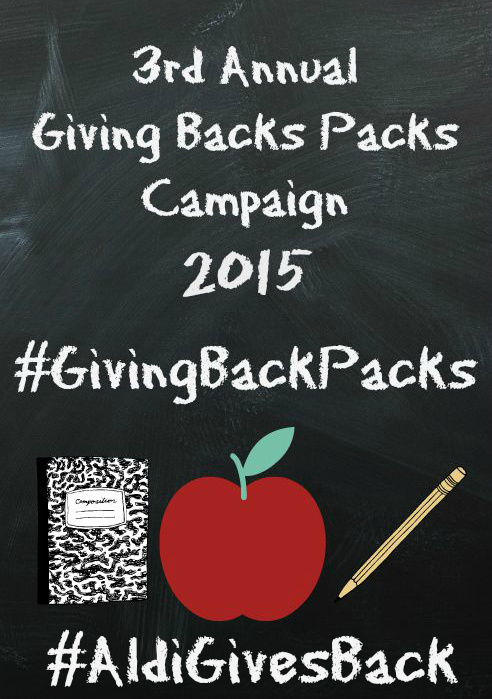 Each writer will be given the topic and/or a writing prompt. Each will then write about her own thoughts, experiences, and opinions regarding the topic. The other team members will not know what each other is writing until the day the discussion is posted. That way our opinions stay unique and we are not collaborating or sharing ideas that might color each other’s writing. The writers will not always remain static as we want to give all our team members a chance to voice their opinion especially when they are passionate about a topic. It’s almost time for a brand new year ya’ll! I don’t know about you but the start of a new year is one of my favorite times of the year. No matter what kind of year you had New Years Day is a time for a fresh start. If you had a bad year it’s time to wipe the slate clean and start again, if you had a good year it’s the time to think of how you can make the new one even better! I have so many friends that are having babies. They are besides themselves with happiness. Then they have a moment where they wonder how am I going to make my current clothing work. How can I dress myself in clothes for the pregnancy and not spend a lot of money? I wanted to teach them how to save money pregnancy. I decided to share a few of my secrets that kept me looking great on a budget.I was always comfortable in what I had on and even happier that I didn’t spend a fortune. 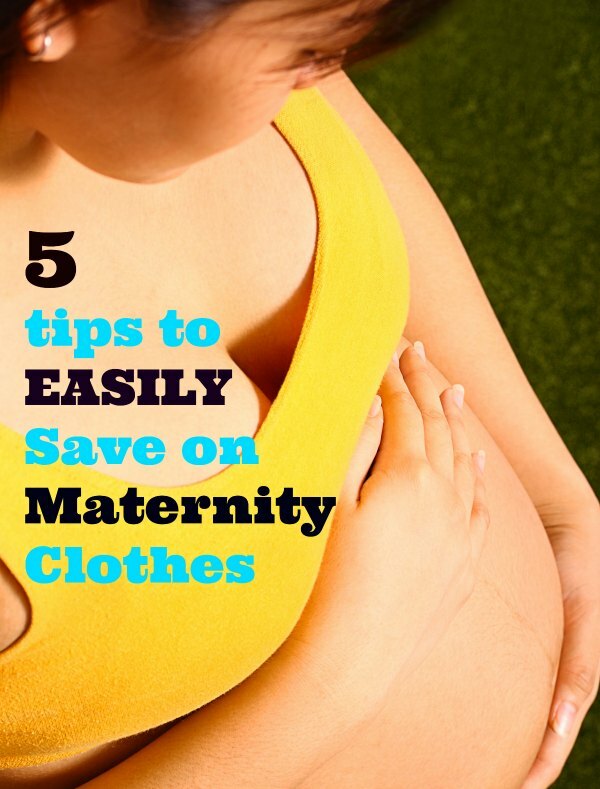 These are five quick tips that really will save you money on Maternity clothes. I actually made money on the clothes I bought when I consigned them later on Ebay and a local thrift shop. I also sold a lot of my clothes on Craigslist and did really well. I have to say buy what you like and what looks good on you and what you can wear on the way back down to your normal pre baby weight. It is easy to save money on maternity clothes if you follow the tips I share in the video. It’s that time again, time for fall sports! Sometimes it can be hard to remember everything you need to pack in your child’s sports bag, I know I am guilty of forgetting something! So I have found having a checklist really helps me and my child remember what they need for fall activities. 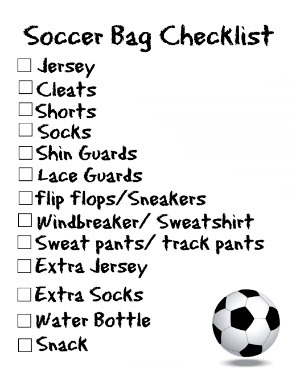 So I thought I would make some simple sport bag checlists printables for sports like football, soccer, basketball, baseball, and dance for you to print out and use at home!